To reopen its new Palm Beach boutique, Hublot got a little help from its brand ambassador, world-renowned golf champion Dustin Johnson. After four days of exciting golf in Augusta, Georgia, Hublot brand ambassador Patrick Reed secured the win on the final day of the tournament. 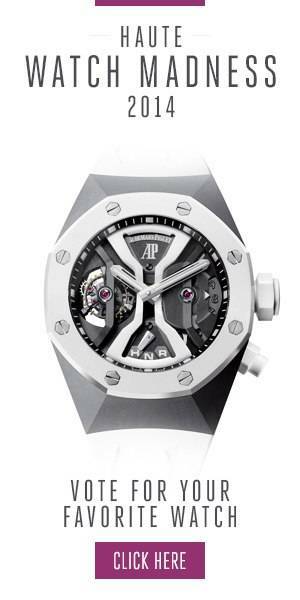 Big Bang Unico Golf carries Hublot’s MHUB1580 movement, which has been specially created to allow golfers to calculate their scores on the course.